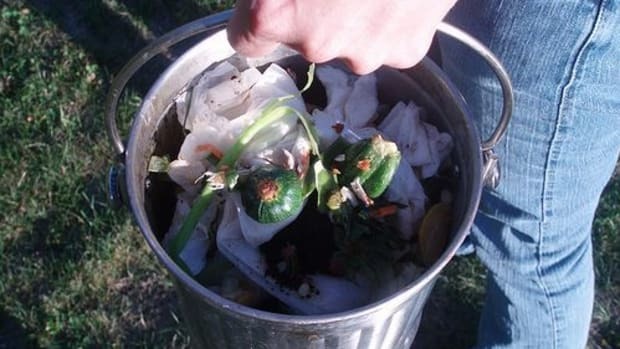 Compost isn’t meant to look pretty. Well, maybe once it degrades into a heap of rich, dark soil, but it takes a while to get to that point. Before that mound of soil takes shape it’s all limp onion peels, sticky eggshells, wet coffee grounds and garden waste. 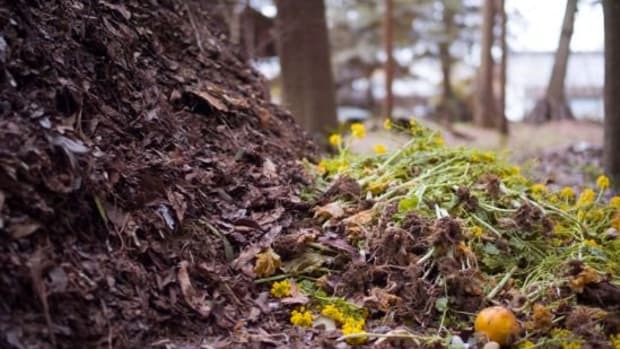 Not to mention that your compost contains millions of microscopic bacteria and fungi, and the more visible worms and insects, that chow down on and recycle the organic matter in the pile. All in all, it’s not the most attractive heap of stuff. So, why not add a few more not-so-pleasant-but-completely-degradable items to the mix? 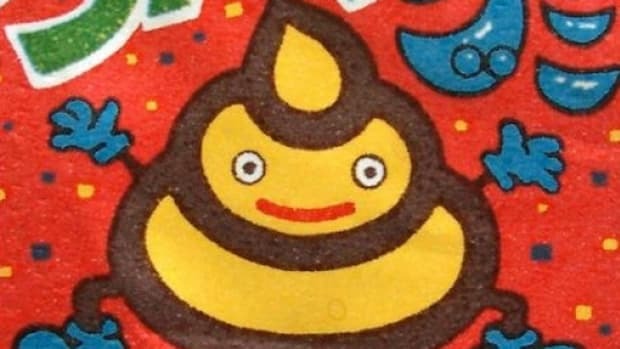 These five cringe-inducing items might make you squirm in disgust, but they’re perfectly acceptable to add to the compost pile. Go ahead and toss ‘em in. All of that fur Rover and Whiskers leave behind on your floors might actually come in handy instead of just grossing you out. 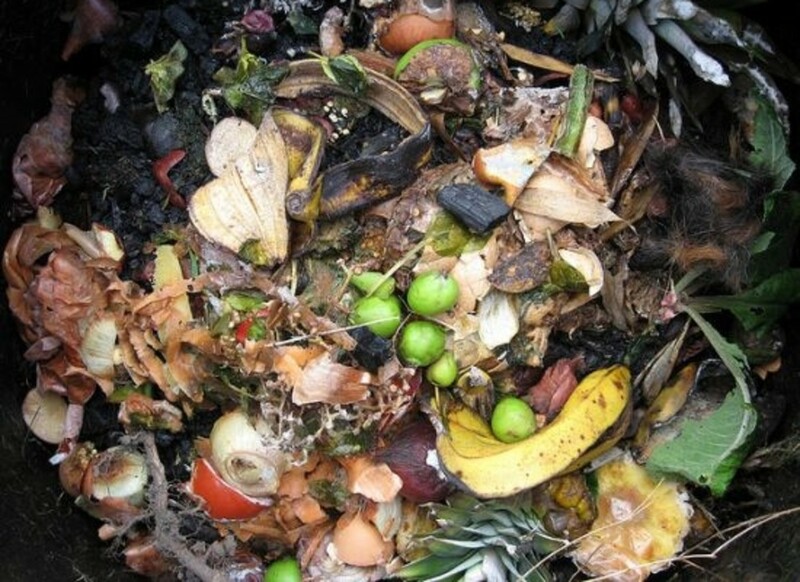 Once you scoop it all up in your vacuum or dust pan, head on out to the compost pile and dump it straight in. 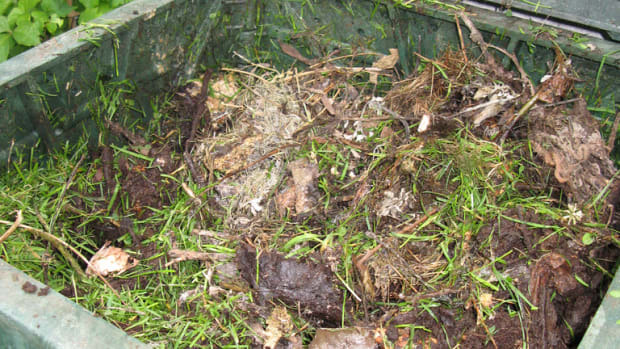 Pet fur is full of nitrogen, one of the two main components that a compost pile needs. (The other is carbon.) 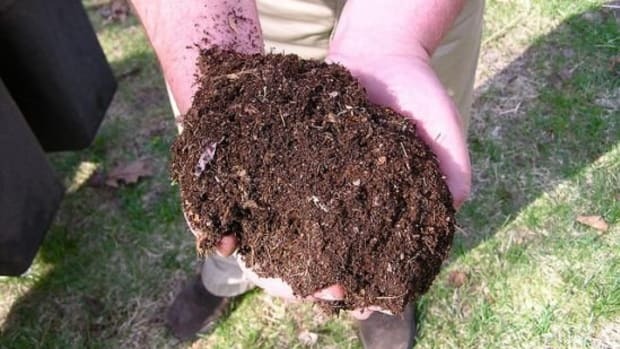 While maintaining the perfect ratio of carbon and nitrogen in a compost pile can get tricky, it’s better to have more nitrogen in your pile than not enough. Excess nitrogen just means a stinky pile. 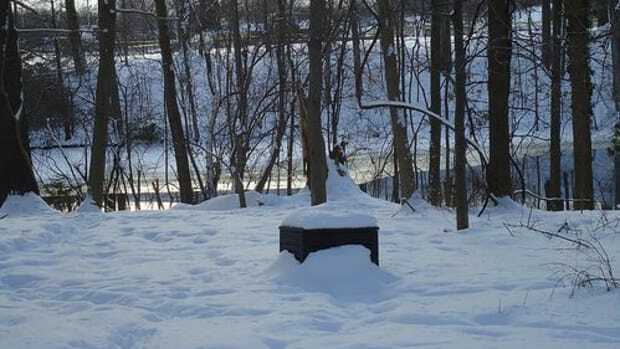 If your pile doesn’t have enough nitrogen, however, it will slow down the decomposition process. All of that hair stuck in your brush is also fodder for the compost bin. 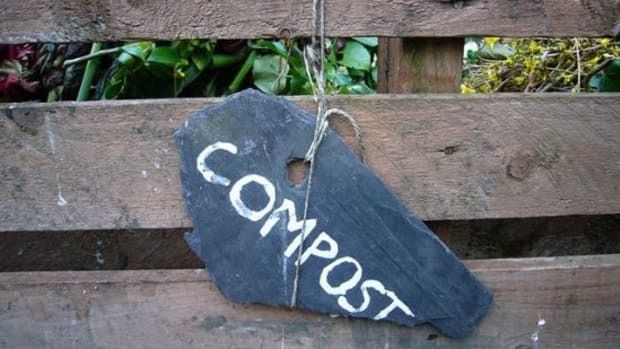 Like dog fur, it contains copious amounts of nitrogen—perfect for a healthy compost pile. If the idea of adding a human by-product to your pile freaks you out, rest easy. Because hair doesn’t contain living tissue, it won’t pass on any kind of pathogen or infection to your soil. Instead of tossing that lint that your dryer constantly churns out into the trash, give it a good reuse in the compost bin. Just don’t add it to your bin if you use those toxic conventional dryer sheets, laundry detergent or fabric softener. This one’s quite creepy, but true. When you’re finished giving yourself a homemade mani and pedi, scoop up those nail trimmings and add them to your compost pile. Just make sure they don’t have any nail polish on them. Finally! A good use for the half empty beer cans and bottles that inevitably hang around after a party. 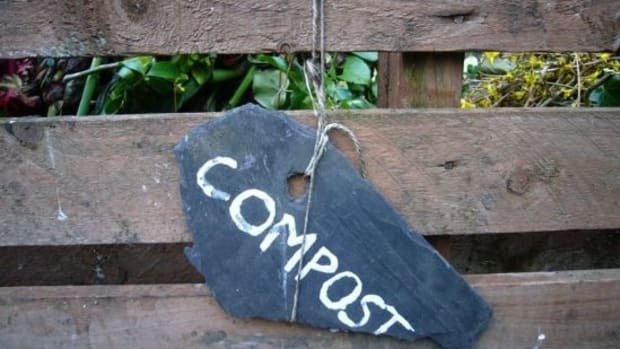 Instead of dumping their contents down the drain, add them to your compost pile. You can also use beer that’s gone funky or stale. Beer is both compostable and biodegradable. It makes a good source of nitrogen for your pile, and beer even accelerates the composting process! Plus, the yeast in the beer will serve as munchies for the microbes in your soil. By the way, wine is also compostable.